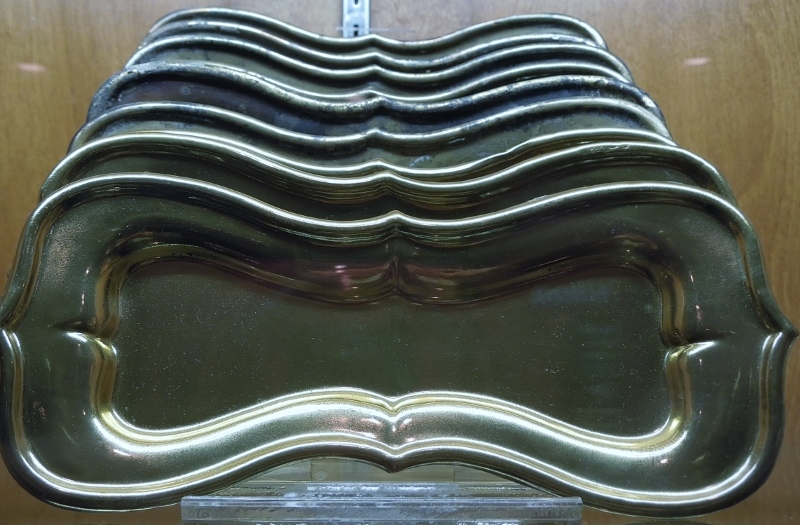 After 132 years in mud, the champagne still fizzed when uncorked. It tasted fine, as did the pickles preserved before Lincoln was president, and none of the 20th-century treasure hunters got sick from this antique food or drink. The French perfume bottles still held a sweet, floral fragrance. You can dab on a reproduction at the Arabia Steamboat Museum in Kansas City, Missouri, where I went with fellow attendees of the Women Writing the West Conference. 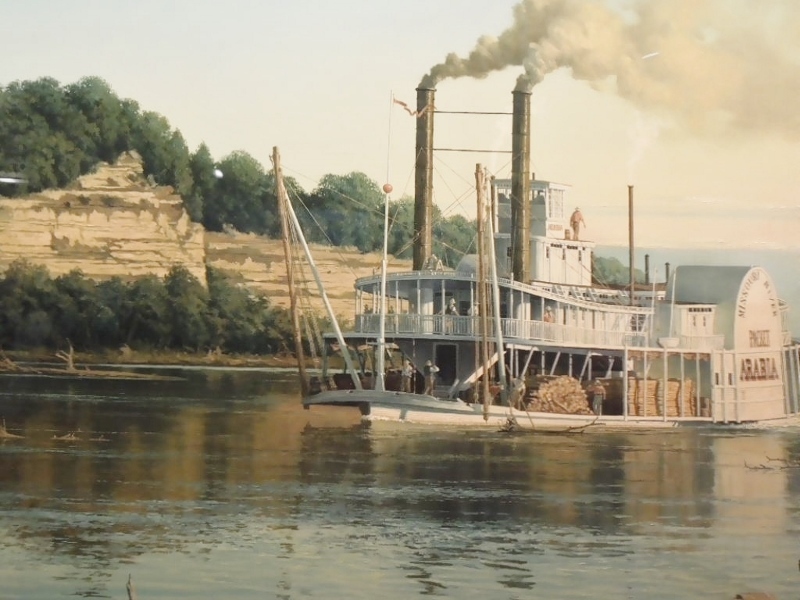 In 1856, when the steamship Arabia snagged on one of the many fallen trees near the banks of the Missouri River, the impact frightened its passengers, including women and children traveling to reunite with their husbands and fathers on the frontier. Children fell in the river. Although all the people were rescued, the steamship and its 200 tons of cargo sank into the river silt immediately. The cargo, intended for stores at the edge of the frontier, is a gateway to the past. Most of the 200 tons was intact. More than two tons of metal tools and hardware were recovered. 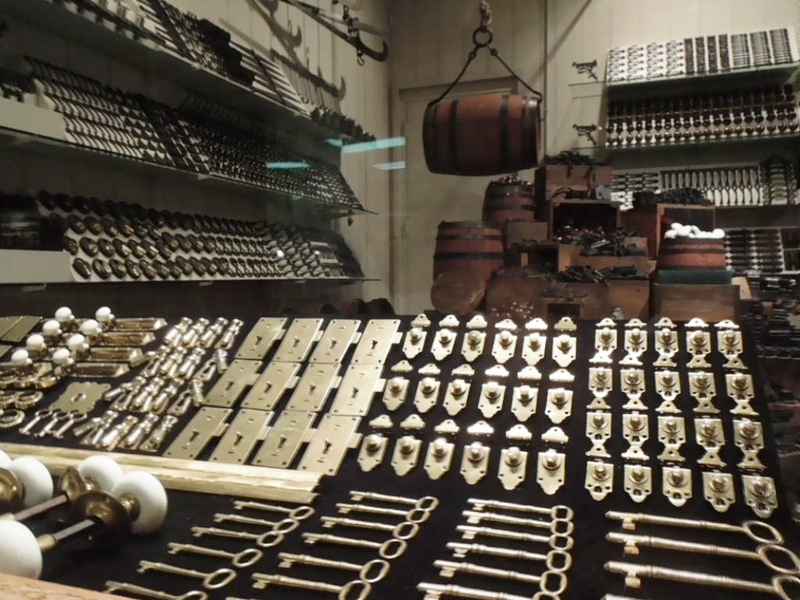 Skeleton keys, keyholes and white doorknobs in the foreground. 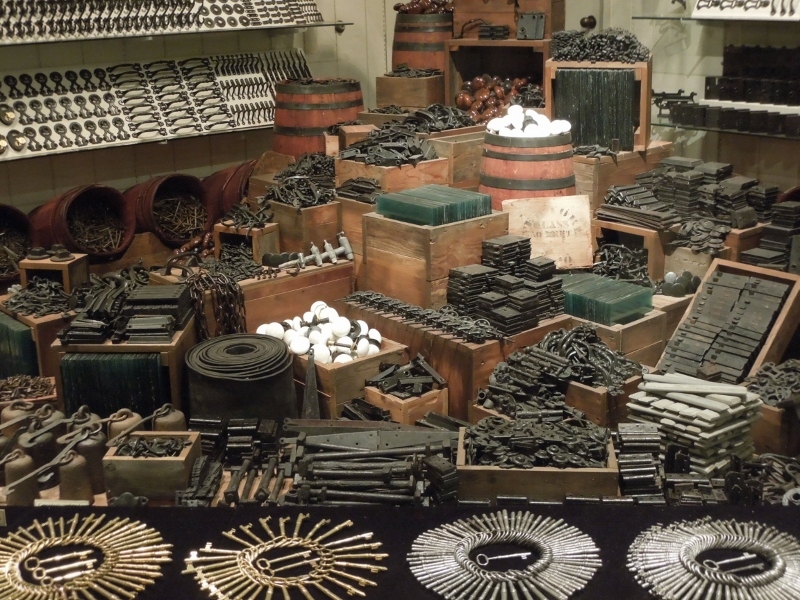 The website of the Arabia Steamboat Museum, www.1856.com, states that this is the largest single collection of pre-Civil War artifacts in the world. While buried in the mud for 132 years, the temperature remained constant and there was no oxygen, factors which helped preserve the items. Proteins like leather did not decompose. More than 4,000 boots and shoes were recovered, and when the Arabia sank with them, it may have created a shortage of footwear, a hardship for frontier families. 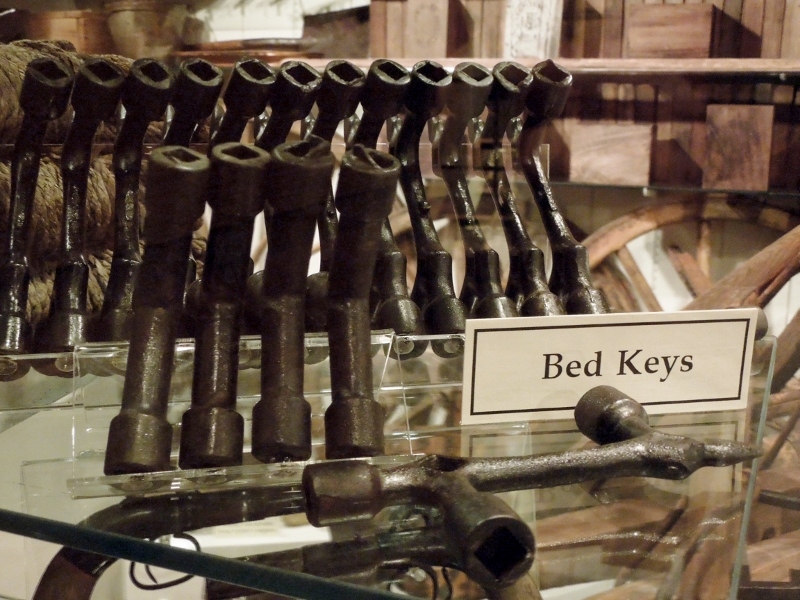 Bed keys for tightening ropes that supported mattresses. 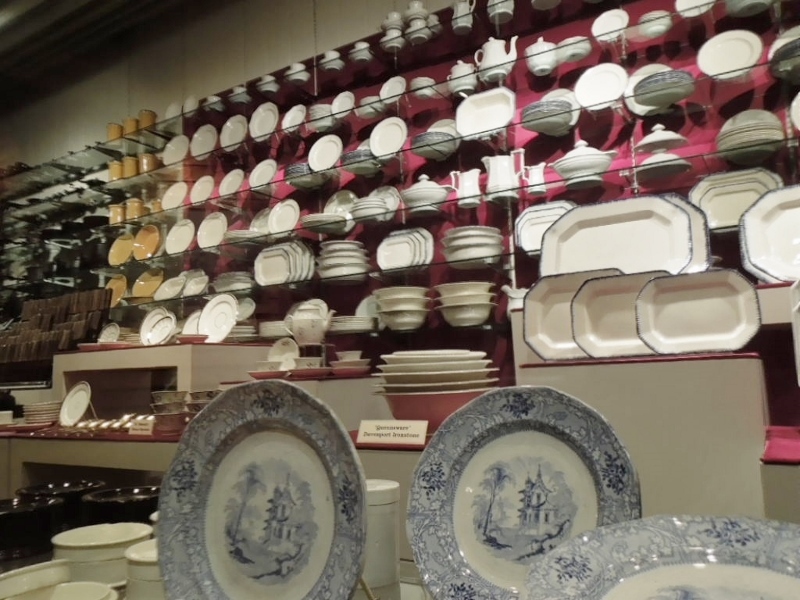 About 20% were luxury items, like the Davenport Ironstone in the foreground. From cognac to wedding bands to two pre-fabricated homes, the recovered cargo is a buried treasure of historic significance. Those five Kansas City business owners discovered this steamship and its cargo in 1987-88. Finding the Arabia started as a hobby and became a quest. I will post that story next Thursday. Wow. We just returned from a trip on the Great River Road and I wish we had known about this site. Fascinating to read this tale of treasure! Thank you Pam for posting this with great photos, too. There is a funny British movie on Netflix about taking the whiskey from a grounded ship in the UK — an oldie titled Whiskey Galore — a 1949 Ealing comedy film based on the novel Whisky Galore by Compton MacKenzie. The ship is grounded and the locals manage to offload many cases before the ship goes down. I am laid up after foot surgery and wanted to see that movie today, but I will have to wait for them to mail me the disk. Description said it is grounded on an island of teetotalers. Sounds funny. Nice to hear from you, Penny. Pamela, great pictures to accompany a great story! I just love your blog. You always find the most wonderful things. Aww, thanks. I think there are cool things everywhere and I enjoy sharing. This is quite a museum, too. My husband went with me to the WWW conference in Kansas City, but he did not want to sign up for this tour. He was very sorry afterward when I described what he had missed. Sometime when we are in KC, I want to take him to the Arabia Steamboat Museum. That was such an interesting tour! Instead, the seat on the bus beside you was empty, and that’s how we met. I hope you go back soon. Your husband will like it. Love the pictures that go with this blog and so many of your other entries. I love to read historical fiction and your blogs supply the historical parts I need! Nice to hear from you, Colette!